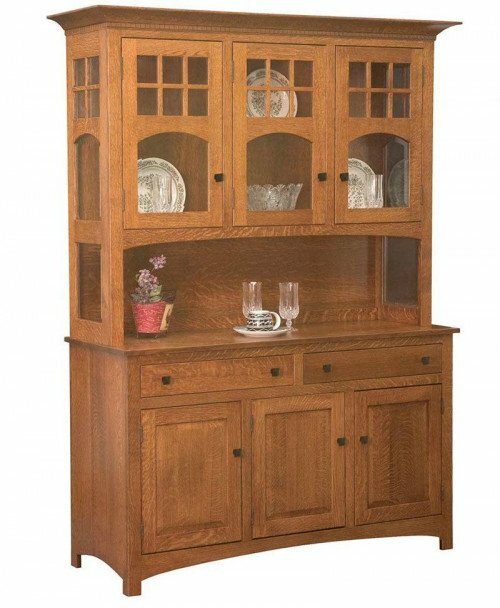 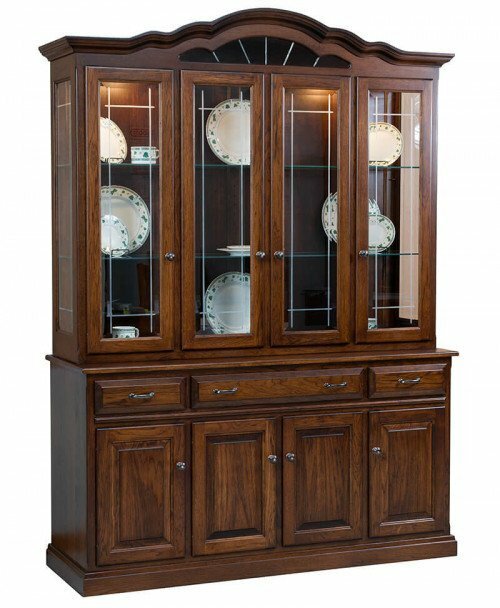 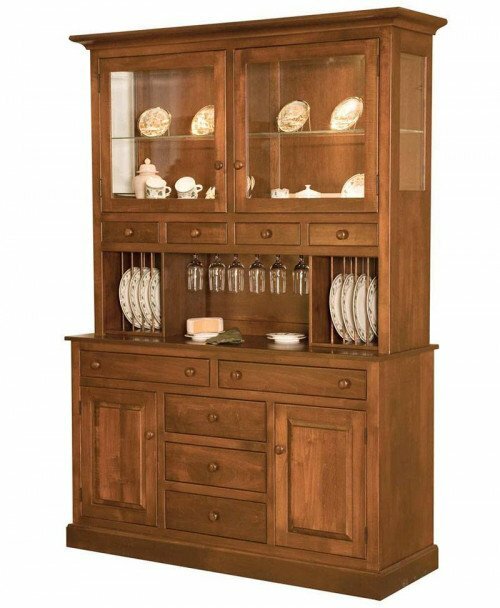 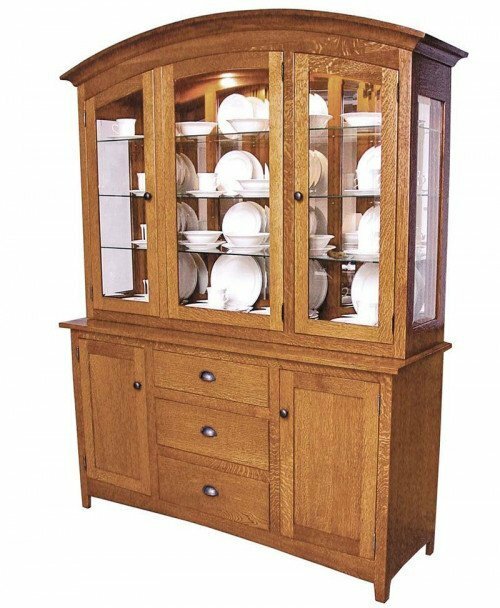 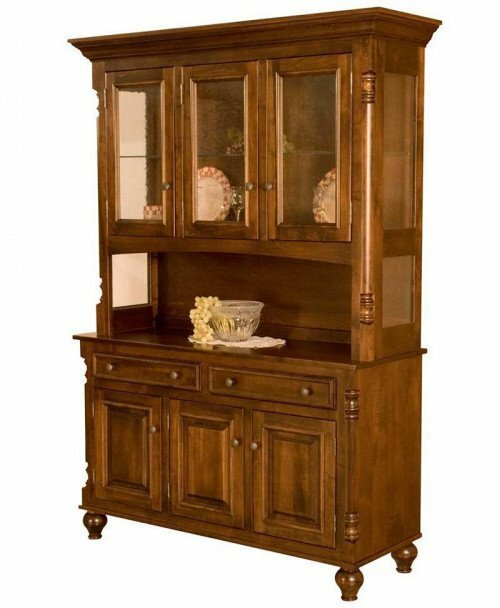 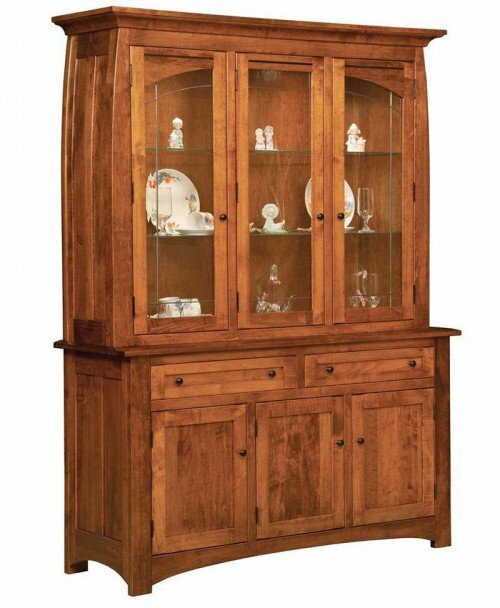 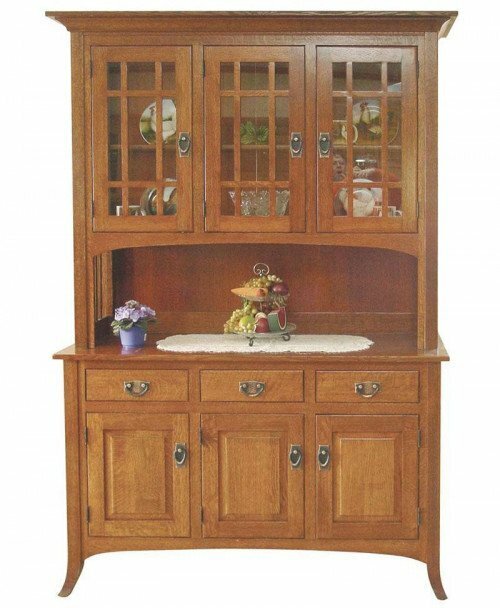 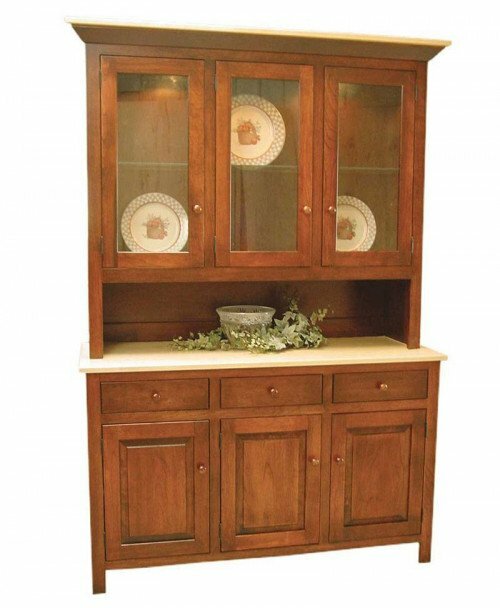 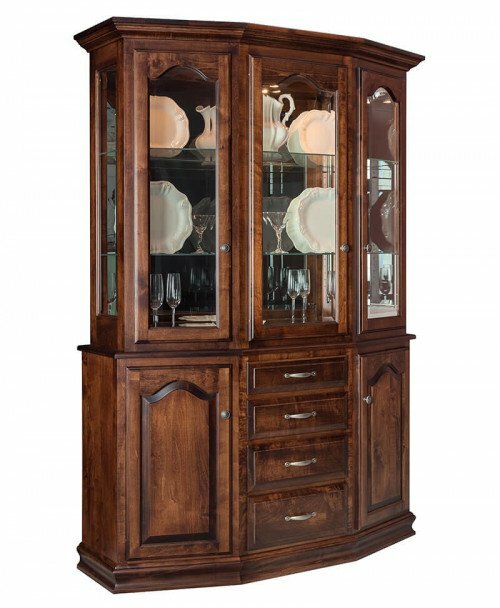 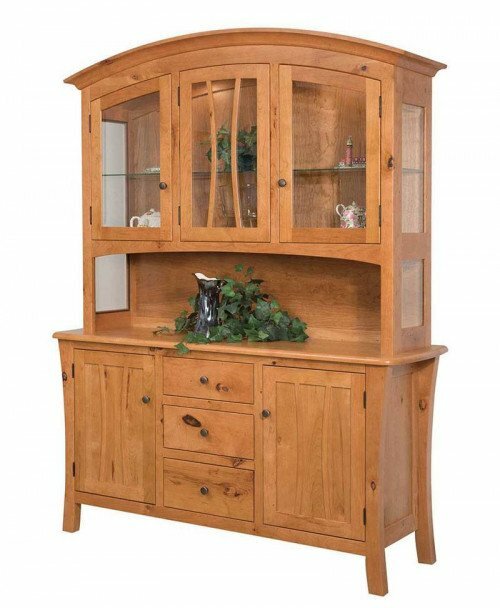 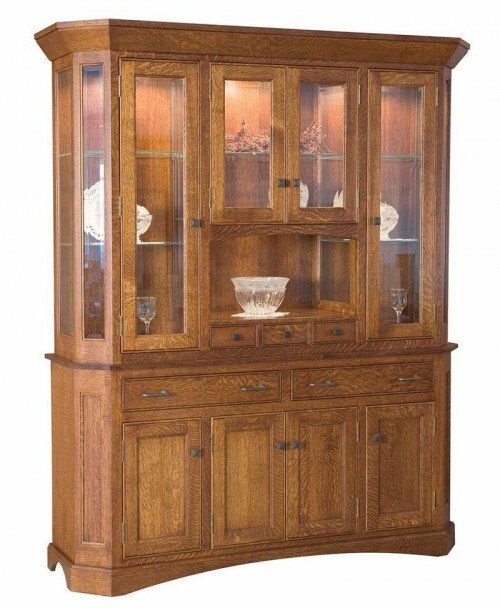 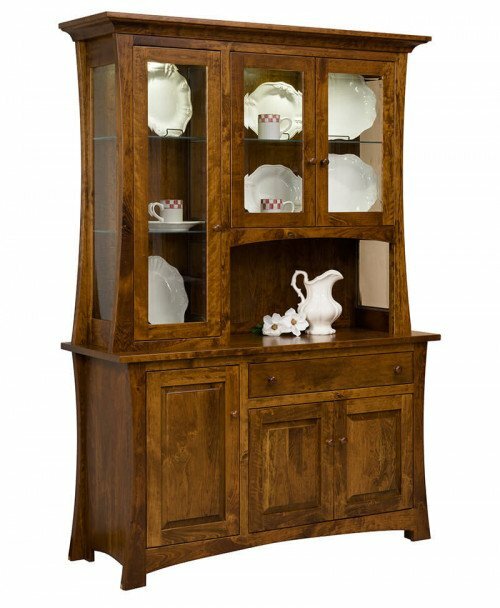 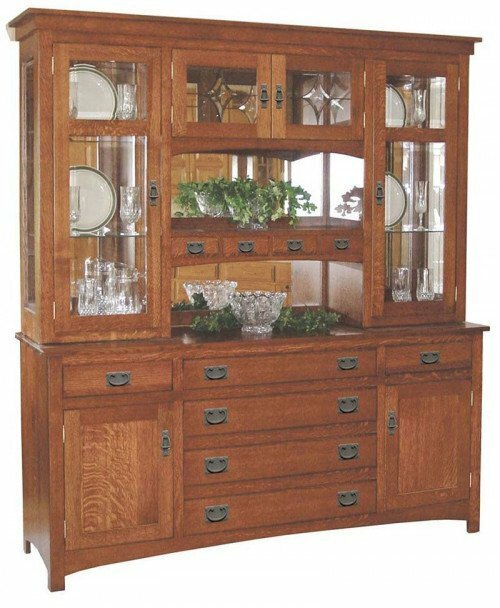 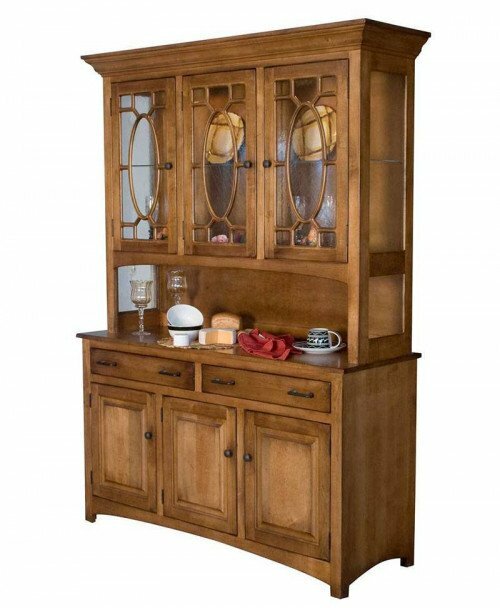 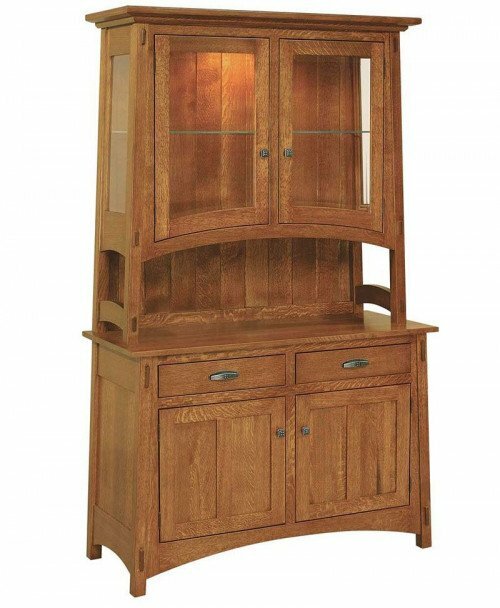 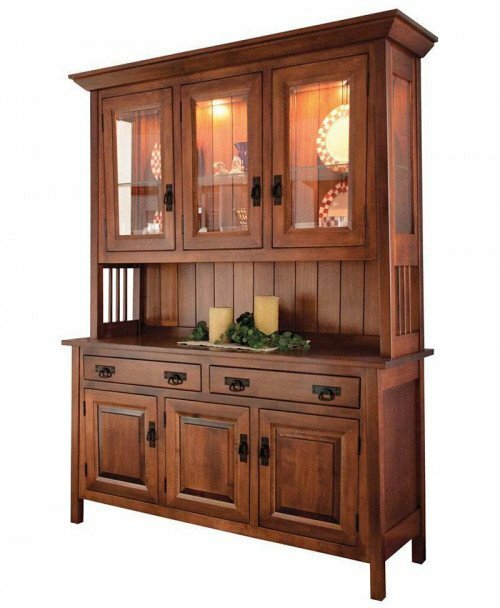 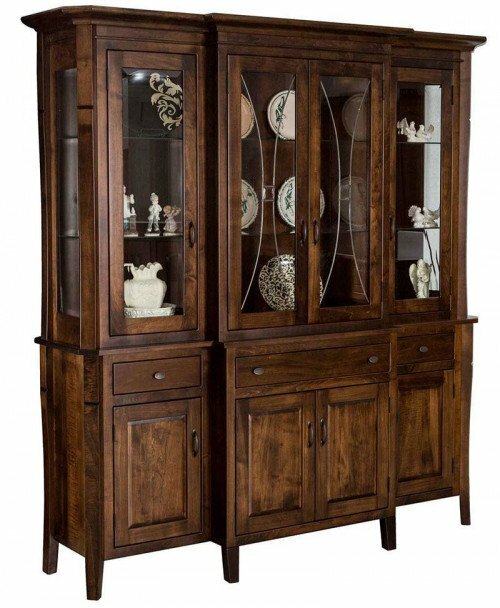 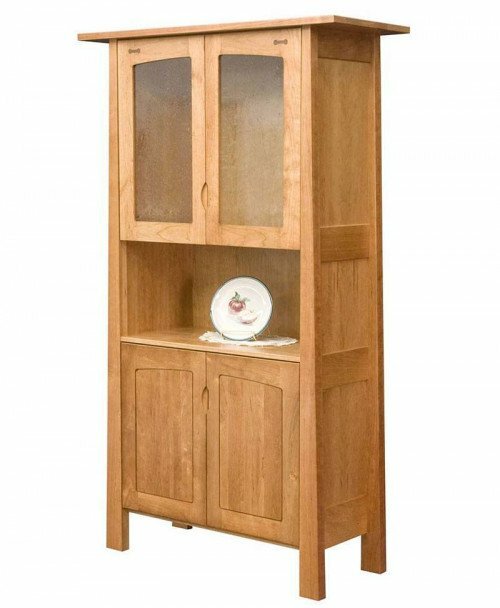 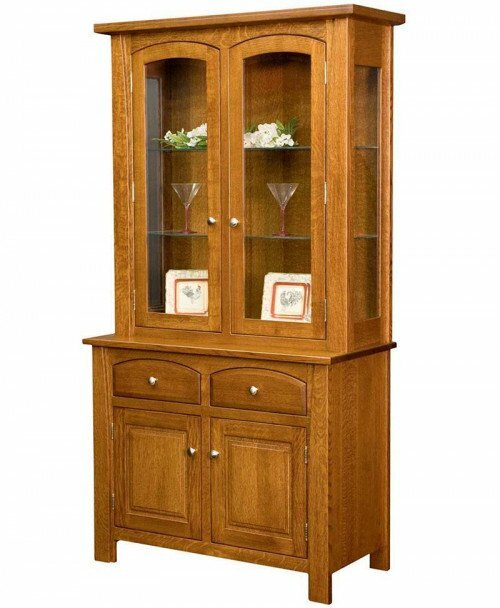 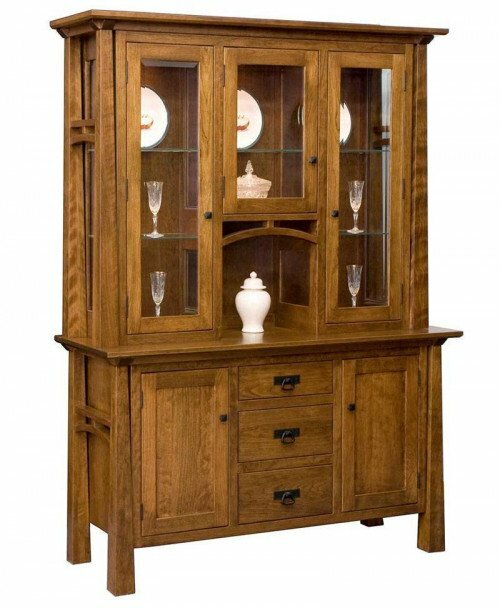 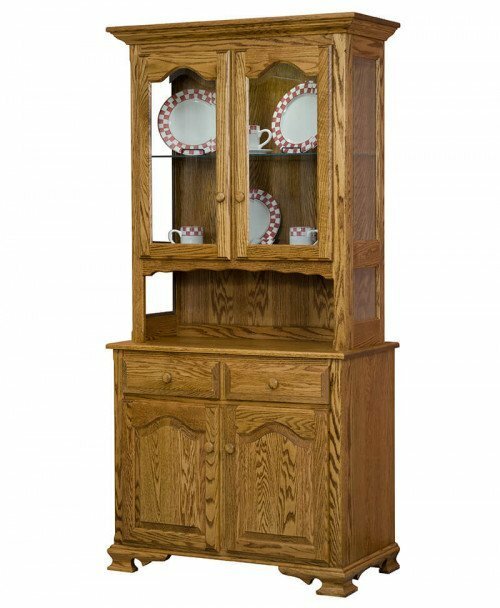 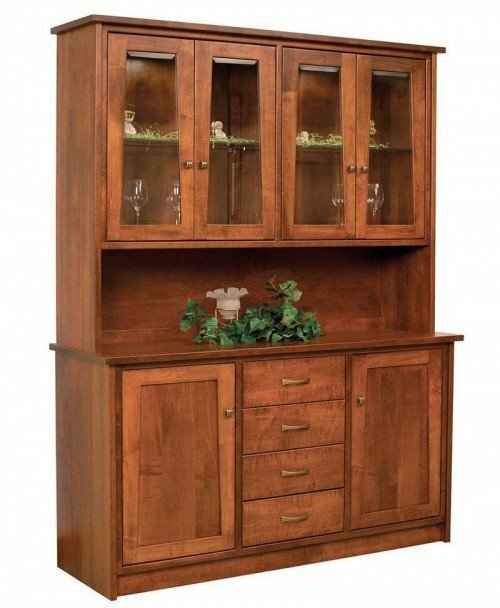 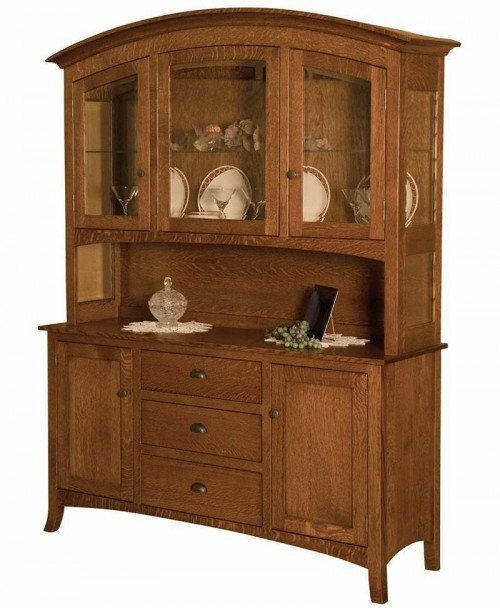 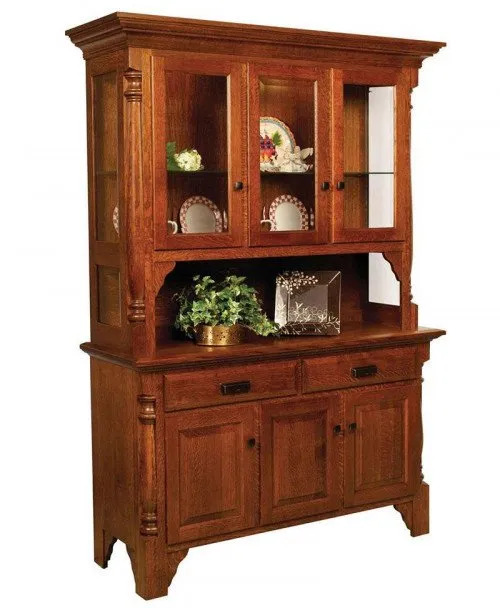 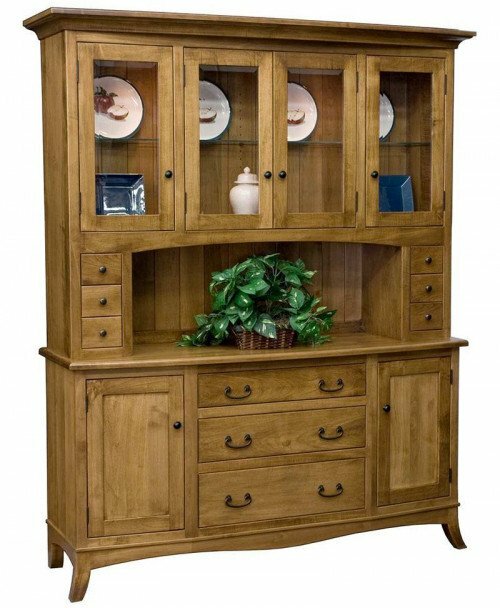 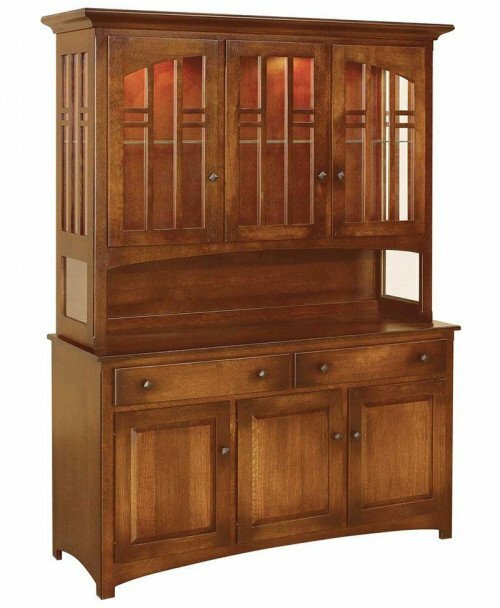 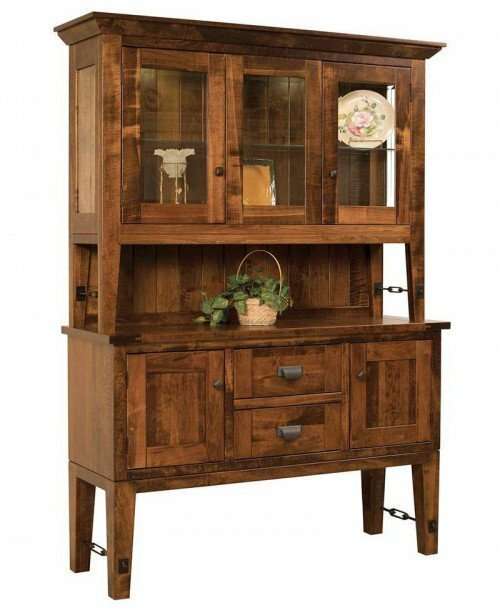 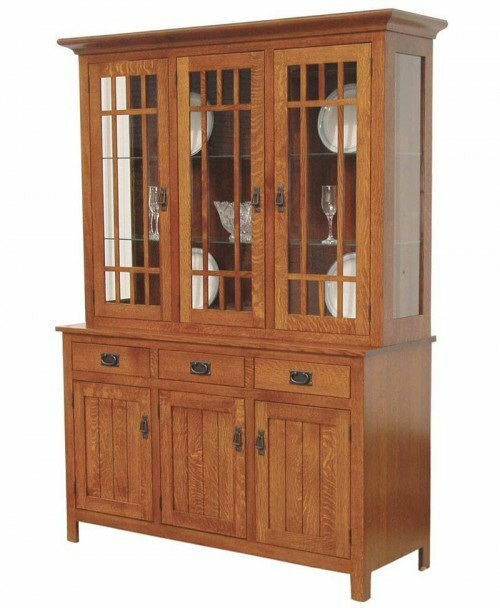 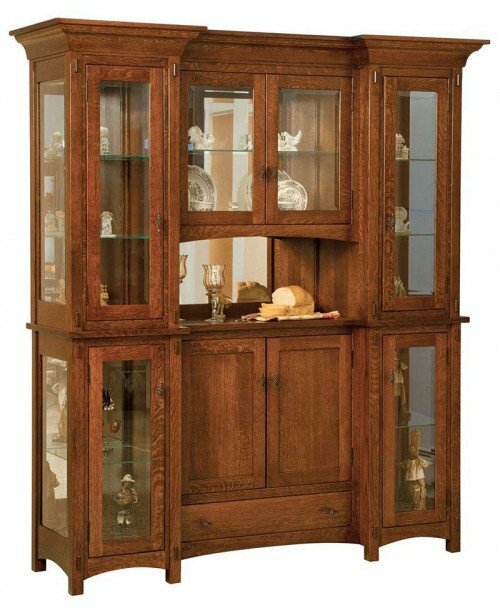 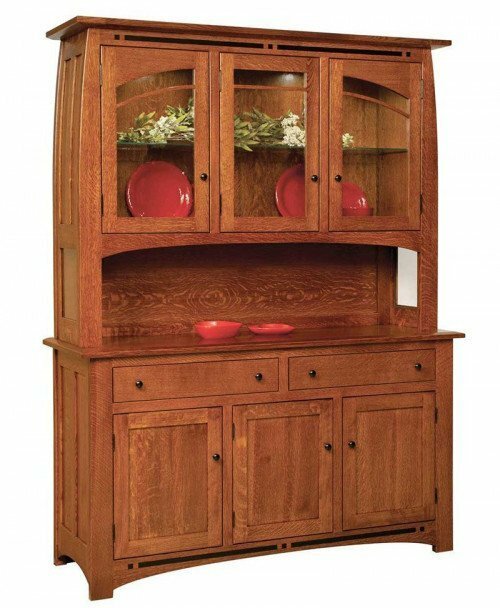 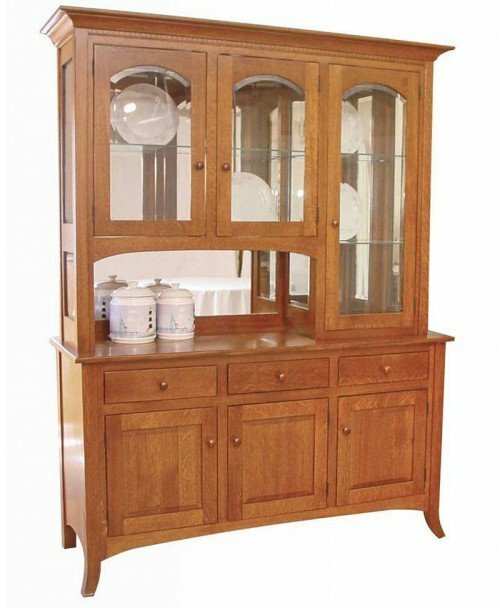 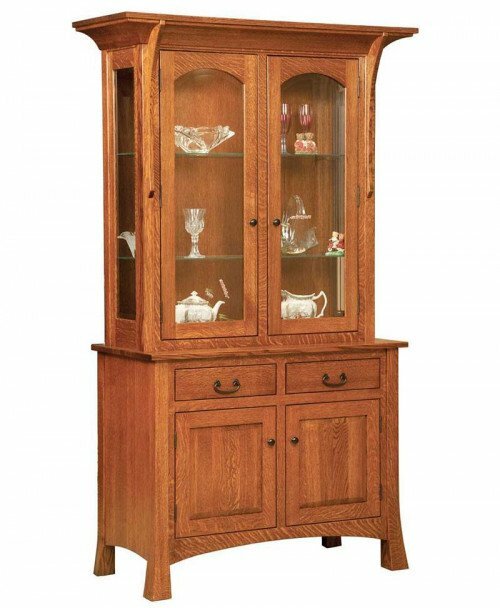 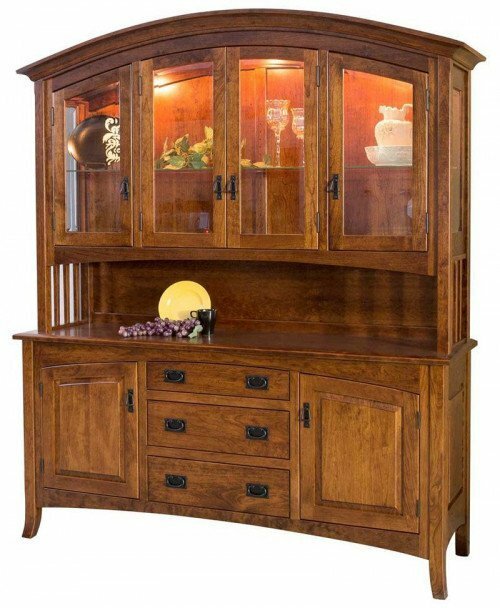 Amish hutches provide you with durable, elegant, and stylish storage and display units. 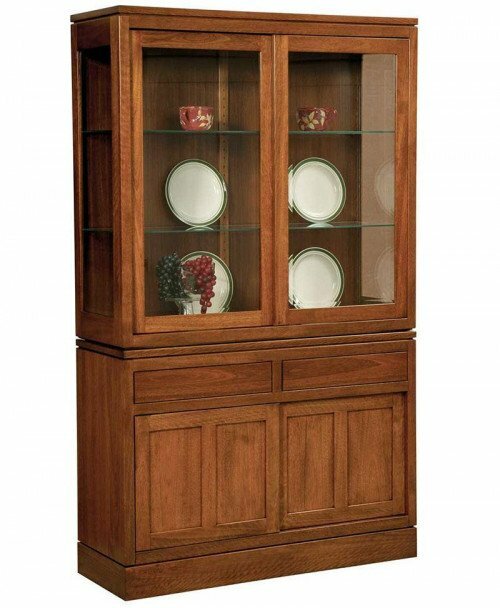 You can use them to store and display your collection of glassware or use them as your bookshelf. 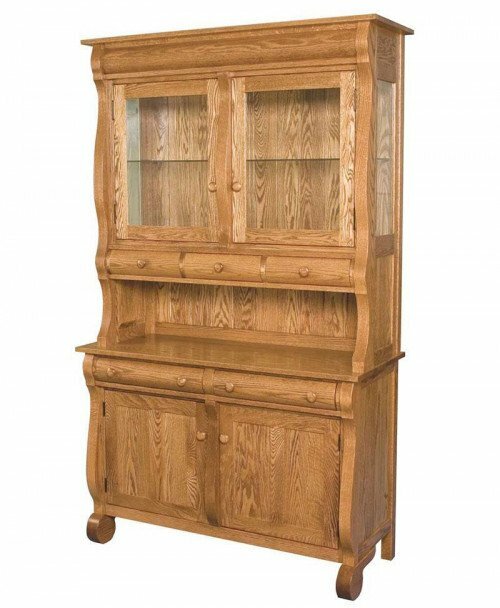 Amish hutches are versatile and can be used as dining, kitchen, or study room furniture. 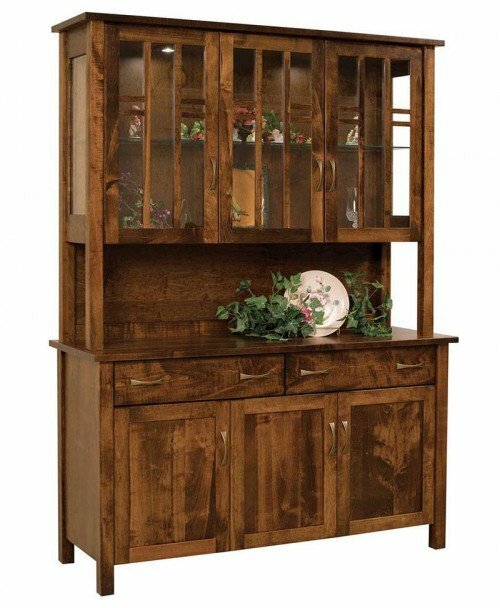 At Deutsch Furniture Haus, all our Amish hutches are hand-crafted, and individually made and customized as per your requirement.